For new SMSF enquiries, please fill out this form to give us some information to assist in setting up your profile. Are contributions the standard 9.5%? What is your contribution %? 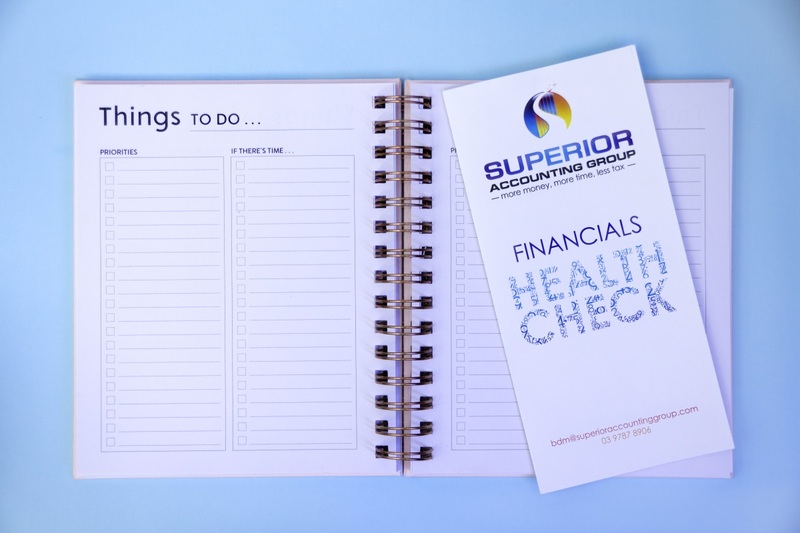 What insurances do you have being paid by your Super? What insurances do you pay personally? Do you know whether your industry super can be rolled-over into a SMSF? Is there a second member? Are you interested in borrowing to purchase an investment property in a SMSF? Do you have a particular property in mind? Could you benefit from salary sacrifice up to $30,000 if under 50 and $35,000 between 50 and 65? Could you benefit by including up to 4 family members in your SMSF?